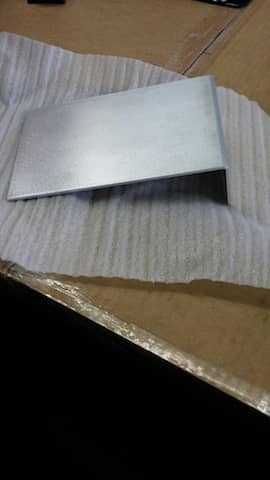 We receive aluminum sheet metal in sheets that are in sizes usually 48 x 120 inches. home repair or home improvement project. You can choose from 14 different shapes which can easily can be configured by entering your individual measurements. 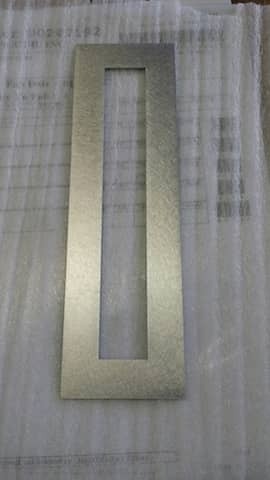 Just in case you need a even more individualised aluminum metal part, you always have the opportunity to send us a drawing of the shape you would like to have. 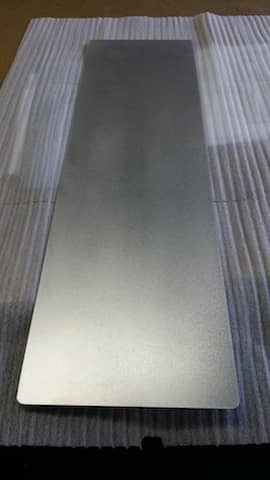 Aluminum is a widely used metal and is known for its characteristics of being lite and corrosion resistant. In many cases we do not know how the aluminum angle, rectangle, frame or circle our customers order are being used. 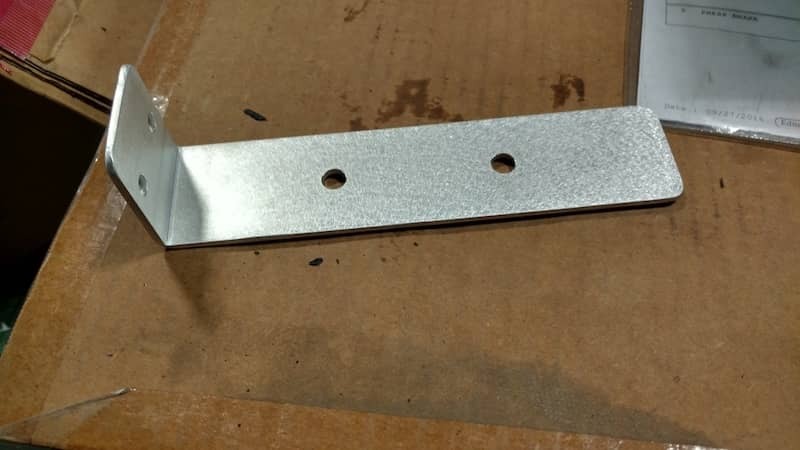 We would very much like you to send us pictures of how and where you have used the aluminum metal part you have ordered with us, have applied and put to use for you. Here are some examples we did in the last few weeks. As mentioned above, sometime there is an even higher need of individualizing a metal part. In that case please contact us via our email address or you can use the Individual Request page to send us a drawing of what you need. Please don't forget, we are happy to provide you only one piece of metal part if that is what you need. In other words no order is too small for us.